Tent and Table is the leader in commercial inflatable slides for sale. Our high quality inflatable slides are constructed using industrial strength, heavy duty 15oz vinyl. Multi-layer vinyl construction ensures that your commercial inflatable slide is durable and built to last. Our inflatable slides for sale feature a double deflation tube with easy zipper access to the inside. Triple threaded, heat-welded seams with up to 6 rows of stitching block out water from entering the inside of your inflatable slide. Our commercial inflatable slides for sale feature a built-in drain system and anti-slip grip landing zones, along with a built-in sprinkler for the best water slide experience! 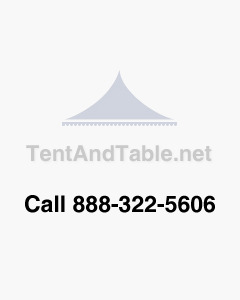 Tent and Table inflatable slides are perfect for your commercial rental or party business. Have questions about any of our inflatable slides for sale? Contact us and our experienced team of dedicated inflatable professionals can help you today!